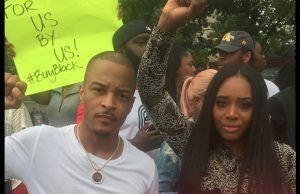 T.I calls and end to the Houston’s restaurant boycott for discrimination! T.I. 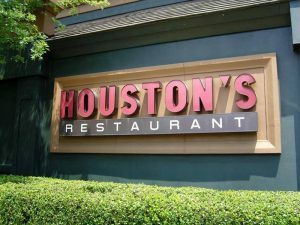 has reportedly stopped his efforts to boycott Houston’s after meeting with the restaurant several times to address accusations of racial discrimination. As previously reported, “Love and Hip Hop” star Mama Dee triggered the boycott in October after she claimed she went to the Houston’s in Atlanta with a large party and they were refused service as they watched a large party of Caucasians being escorted to a table. According to TMZ, the restaurant has since assured T.I. there will be no further racial discrimination in seating customers. T.I. 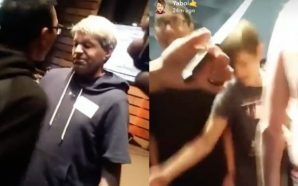 also felt the dress code had the effect of discriminating against African-Americans, and the restaurant has assured him the code will be relaxed. 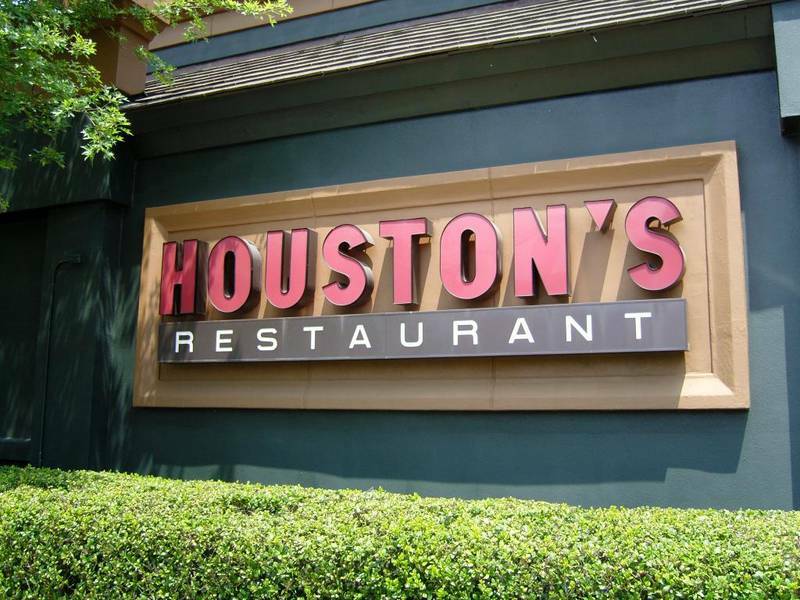 Houston’s also agreed to bring more minorities into the restaurant’s business, TMZ reports.